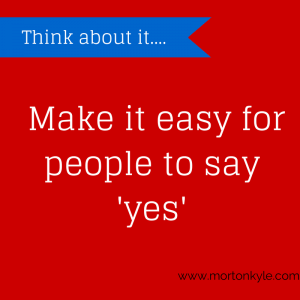 It is a critical part of any sales training I deliver. For anyone in a sales training role, it’s the difference between delivering a sales training course that creates an environment to generate fast results, increased sales motivation and higher sales conversions and margins, and a sales training course that wastes time, money and builds resentment in the sales team. After all, what’s the point in wasting your precious time? Your money? And sales team’s good? Why would you try to teach them stuff they’re already great at? Is there any bigger insult you can give your sales team? As part of designing your bespoke sales training, I have a complex multi-stage approach for assessing the sales skills, sales mentality and sales awareness of your team. 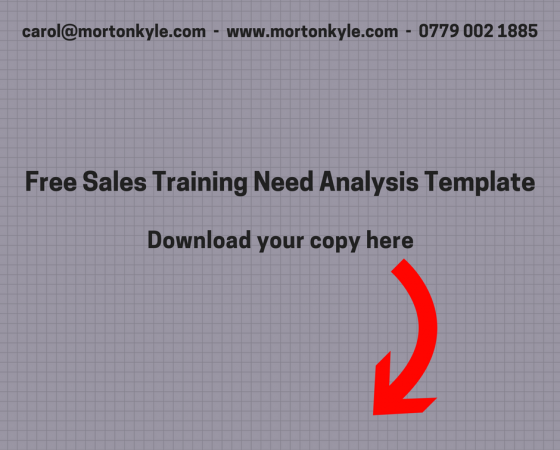 Such a sales training needs analysis ensures you get great sales training that delivers first class sales improvement. Is not just sales training analysis, it provides a great route for the introduction of a sales training program. It helps broaden thinking and ensure the attendees are receptive towards the training. Sales training needs analysis also allows the attendees to put their agenda forward – what do they think they need help in? One of the first places we start our skills analysis is a simple questionnaire. It is completed by the sales person themselves, and they reviewed and rebalanced by the sales leader or sales manager. If you’d like a copy to use with your team, just complete the contact form below. I’ll send you a copy directly. Sales training needs analysis will help you get the most positive and performance enhancing results from your sales training investment. You’ll also build good will with your attendees and staff. If you’re just starting your sales review journey and want some help to navigate your way – take a look at our Sales Insights service. 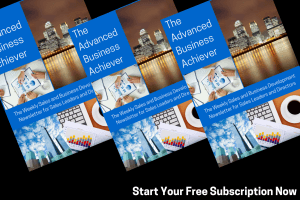 And, if you’re looking for a new business development training course to embed in your sales team – TurboCharged Sales is the perfect starting point. You can claim your free sales training needs analysis, just complete the contact form above and we’ll get it sent straight to you. This entry was posted in Blog, Business Development, Sales Audit, Sales Coaching, Sales Consultancy, Sales Key Performance Indicators, Sales Management and tagged Business Development Training, Continuous Sales Improvement, Free Sales TNA, Free Sales Training Needs Analysis, Sales Training. Bookmark the permalink. Pingback: Training Needs Analysis for Sales People - When, Why and How.